Kasabian played secret gig in a Boeing 747 in an airfield outside their home city of Leicester tonight (September 5). The ballot only show for 100 fans was announced this afternoon, with guests told to arrive a pick up point in Leicester city centre. Surprised guests were taken on a mystery tour to Bruntingthorpe Aerodrome near the Leicestershire town of Lutterworth where hog roast and drinks were provided before boarding. 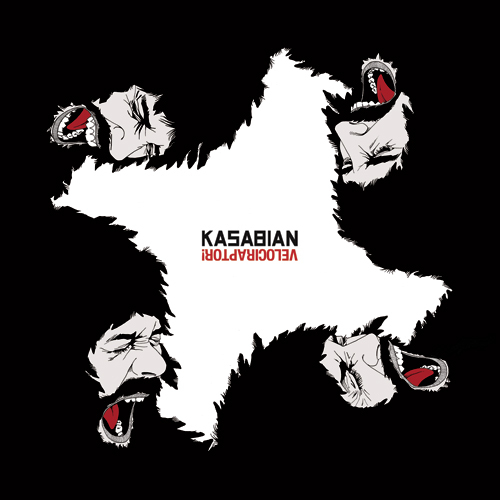 Kasabian played a full set from their two previous albums and aired new material from their forthcoming album Velociraptor inclduing the previously unheard Rewired, but ignored their first album. Many of the 200 guests were on Facebook and Twitter saying it was awesome and the gig of their lives. There was a news blackout while on board the hollowed out 747 which is unable to fly, and makes up part of Brutingthorpe’s collection of museum aircraft. Kasabian embark on a huge uk arena tour starting in November. The Leicester five piece release their fourth album Velociraptor on 19 September, 2011 and can be pre-ordered from iTunes.